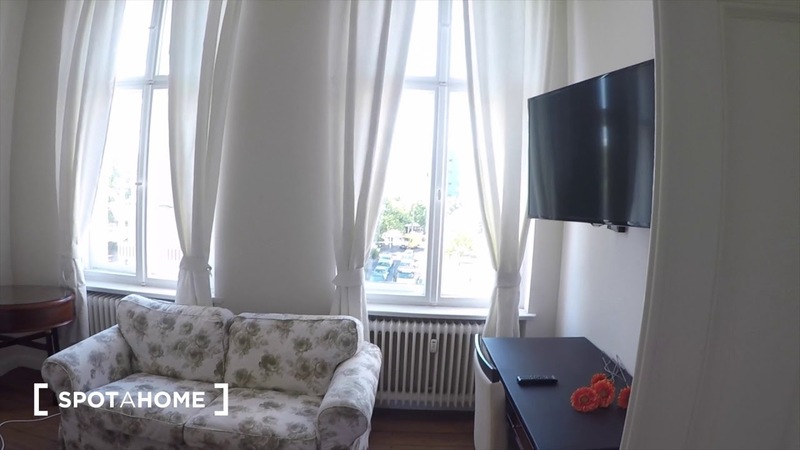 This modern 2-bedroom apartment is for rent on Reinickendorfer Str in the area of Mitte. The 79m² space comes with hardwood floors and large windows which create a stylish ambience. The kitchen is fully equipped, and the bathroom is bright and functional. This apartment is just a short walk away from transportation and amenities such as the supermarket. There are several shops and restaurants nearby, and for a bit of fresh air and greenery, the Humboldthain park is the perfect place to spend an afternoon!